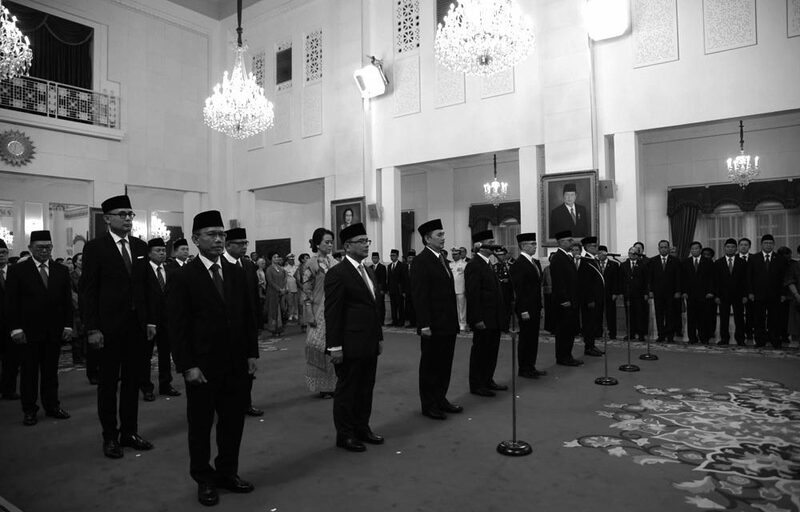 On Monday (Jan. 7), President Joko “Jokowi” Widodo took the oath of 16 new Indonesian ambassadors. One of them is Golkar Party politician Hajriyanto Thohari, who is now the deputy head of the national campaign team (TKN) of Jokowi and his running mate K.H. Ma’ruf Amin. Hajriyanto is not the only politician among the said new ambassadors.